Every morning on set we would ask David, the young man with Down syndrome, who plays PRODUCE how he was doing. 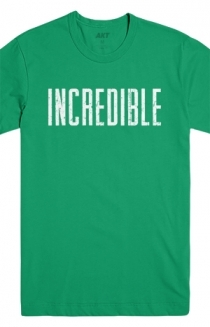 Every morning he would say "Incredible." That isn't always said on a film set as people get into all their technical functions. 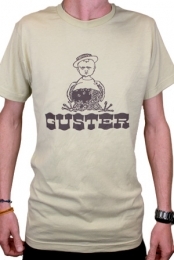 It was a breath of fresh air and soon became the mantra of the whole cast and crew. 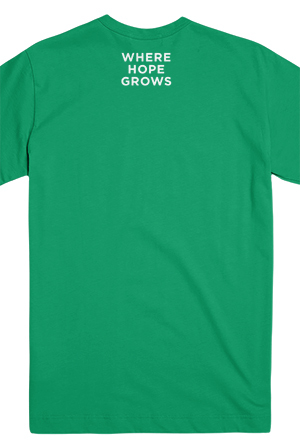 When it came time to make the crew shirts given away at the end of the production, only one word seemed appropriate to put on the front. 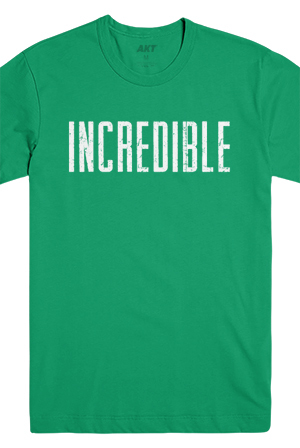 So be INCREDIBLE and spread INCREDIBLE with this shirt every time you put it on.